Alejandro Antonio Chafuen is president of the Atlas Economic Research Foundation since 1991 which works to help create and nurture think tanks across the globe. He is a senior fellow of the Acton Institute for the Study of Religion and Liberty and on the governing board of several think tanks including Fraser Institute in Canada, Acton Institute in Michigan, Alliance for the Family (USA), CEDICE (Venezuela) and Fundación Internacional para La Libertad (Madrid). He is president and founder of the Hispánskeho amerického centra pre ekonomický výskum and International Freedom Educational Foundation. He is a member of the John Templeton Foundation, Templeton Religion Trust, and World Charity Foundation and trustee of Grove City College (PA). 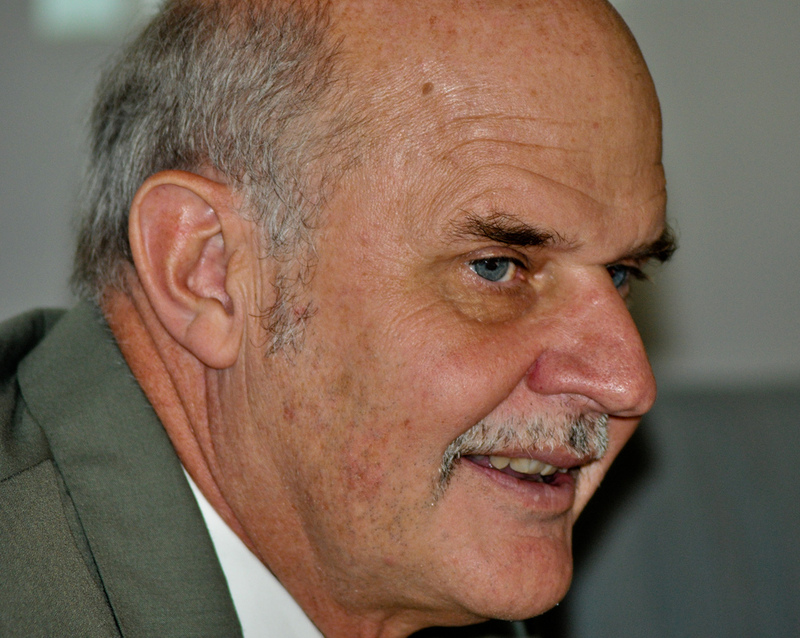 A U.S. citizen, born in Argentina in 1954, and a graduate of the Argentine Catholic University, Chafuen received his Doctorate under Dr. Hans F. Sennholz, a disciple of Ludwig von Mises, and an honorary doctorate from the Universidad Francisco Marroquín. Among his many writings, he is the author of Faith and Liberty which has been translated into Polish, Czech, Italian and Spanish. 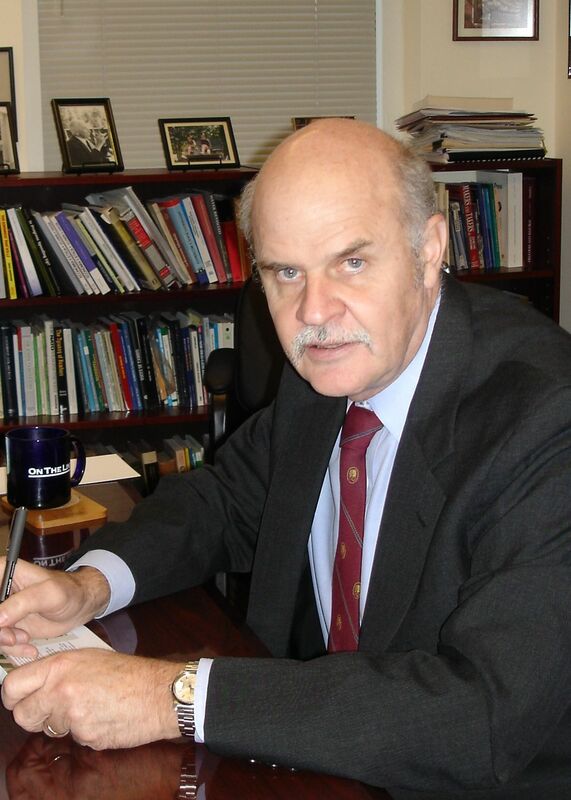 He has been member of the Mont Pelerin Society since 1980 and is member of the Philadelphia Society. In 2007 he received the Nassau Institute Freedom Prize, and in 2010, the Global Leadership Award from the Leadership Institute US. Alejandro A. Chafuen is author of several studies, articles and books, we mention for example Faith and Liberty: The Economic Thought of the Late Scholastics (2nd edition in 2003). 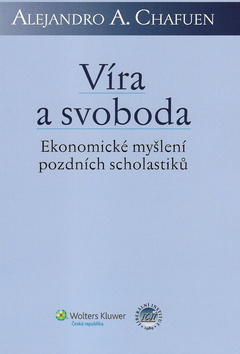 This book was published in 2011 also in the Czech version titled Víra a svoboda. Read, what Thomas E. Woods, Jr. or Jeffrey A. Tucker wrote about it. This website was created also thanks to funding granted by The Trust for Civil Society in Central and Eastern Europe. Website powered by Metafox CMS from Platon Group.